Kimberly Clark has rebranded its ‘mansize’ Kleenex tissue range as ‘extra-large’ in a bid to respond to accusations of sexism, according to a report by The Drum. 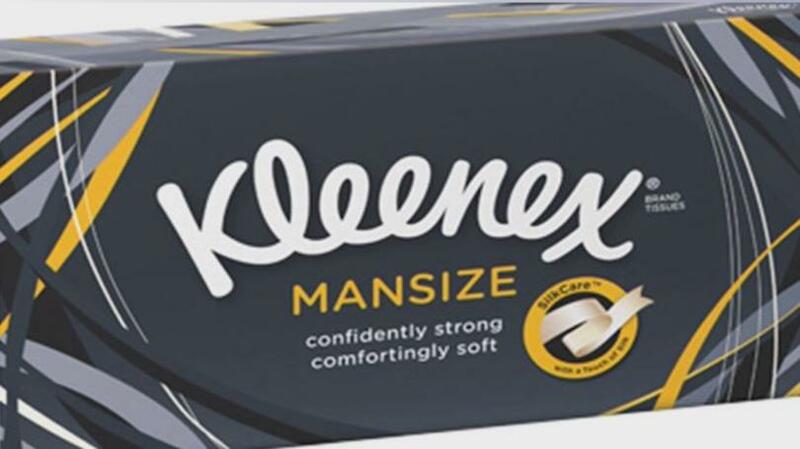 In order to push a unisex angle, Kimberly Clark will launch Kleenex Extra Large as consumers voice concerns over the gender-angled wording of the ‘mansize’ products. The ‘mansize’ stock will not be replaced, with the new rollout of ‘extra large’ tissues ongoing.